Pioneers in the industry, we offer printed metalized sticker, promotional printed stickers, self adhesive stickers and ep stickers from India. 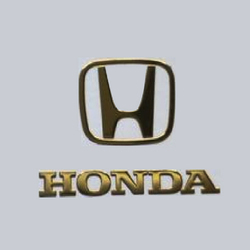 Printed Metalized Sticker offer an attractive finish, which gives light reflectance and shine. Available in any design and colors with heat transfer gel or adhesive in it. These Metalized Printed Stickers gets fused on to the garments in fusing machines easily and releases soft. This is suitable for cotton and cotton blends of all colors. 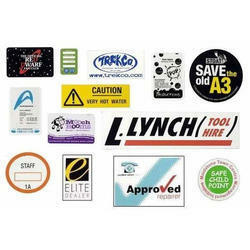 We hold expertise in manufacturing and supplying a unique range of Promotional Printed Stickers. 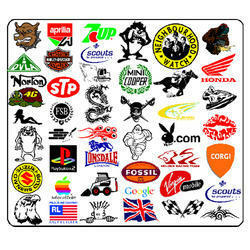 These Printed Stickers are creatively designed and developed by expert graphic designer having rich industry experience. The clear text and eye-catching color combination of these stickers easily catches the eyes of viewers. We offer these printed stickers in the form of companies logo, cartoon characters and others as per the exact demands of clients. One can avail these stickers in various designs and prints. Offering Self Adhesive Stickers. Stickers serves as a tool of attraction in the business as it conveys a lot in just a glimpse. 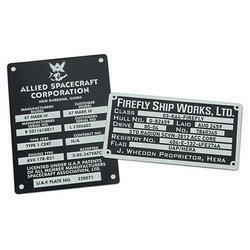 We provide superior quality Self Adhesive Stickers that are highly attractive and long-lasting.